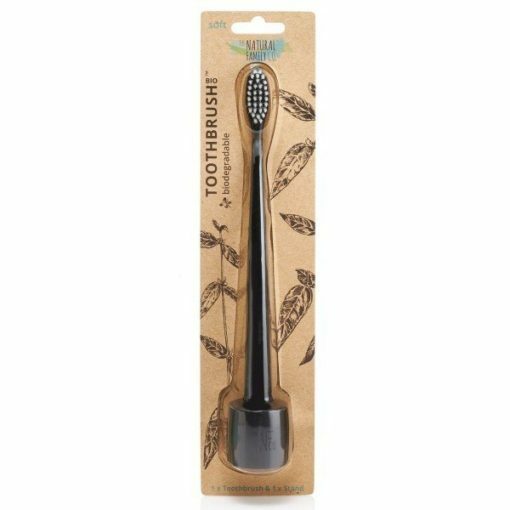 The Bio Toothbrush by The Natural Family Co. (same company as Jack & Jill) is an adults size, biodegradable tooth brush,, designed to provide you with a beautiful clean, while giving peace of mind that it will end up in the compost, not landfill. 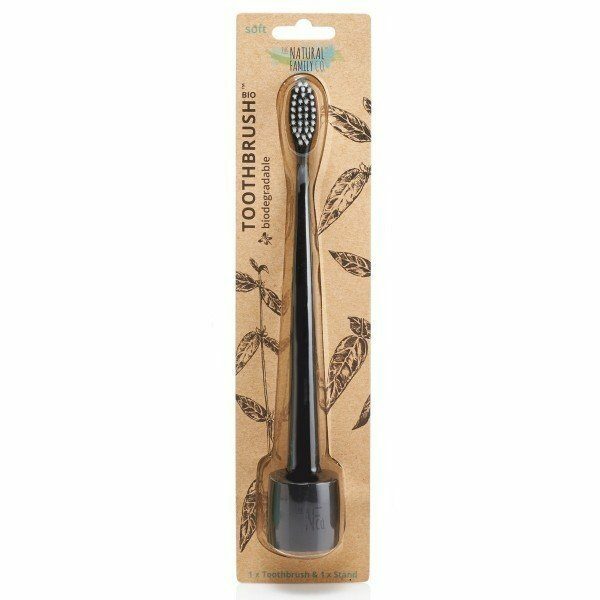 Made from 100% biodegradable, non-GMO cornstarch, the tooth brush handle goes in the compost bucket, while the soft bristle nylon head can be recycled. 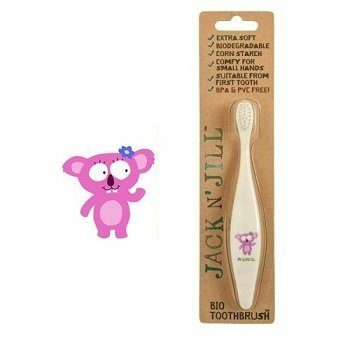 It is recommend by dentists to replace your toothbrush every 6 to 8 weeks, or after recovering from an illness.